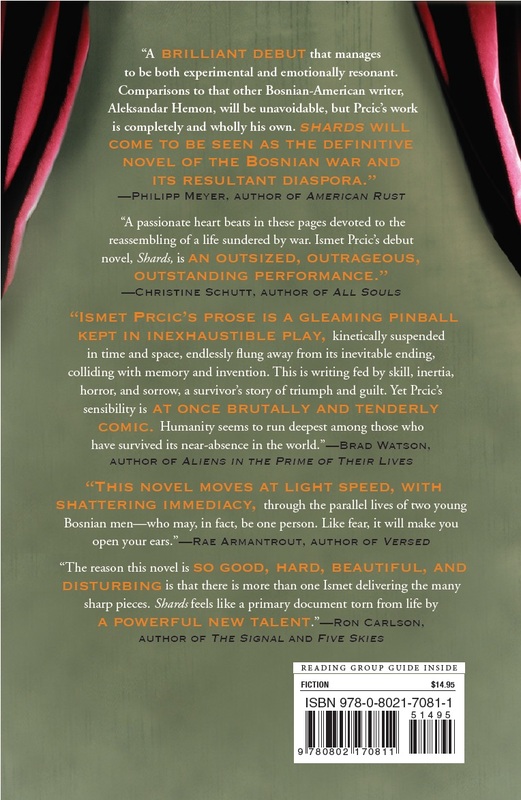 Ismet Prcic’s brilliant and provocative debut novel is about a young Bosnian, also named Ismet Prcic, who has fled his war-torn homeland and is now struggling to reconcile his past with his present life in California. He is advised that in order to move forward he must “write everything.” The result is a great rattle bag of memories, confessions, and fictions: sweetly humorous recollections of Ismet’s childhood in Tuzla appear alongside anguished letters to his mother about the challenges of life in this new world. And as Ismet’s foothold in the present falls away, his writings are further complicated by stories from the point of view of another young man—real or imagined—named Mustafa, who joined a troop of elite soldiers and stayed in Bosnia to fight. When Mustafa’s story begins to overshadow Ismet’s New World identity, the reader is charged with piecing together the fragments of a life that has become eerily unrecognizable, even to the one living it. Shards is a thrilling read—a harrowing war story, a stunningly original coming-of-age novel, and a heartbreaking saga of a splintered family. 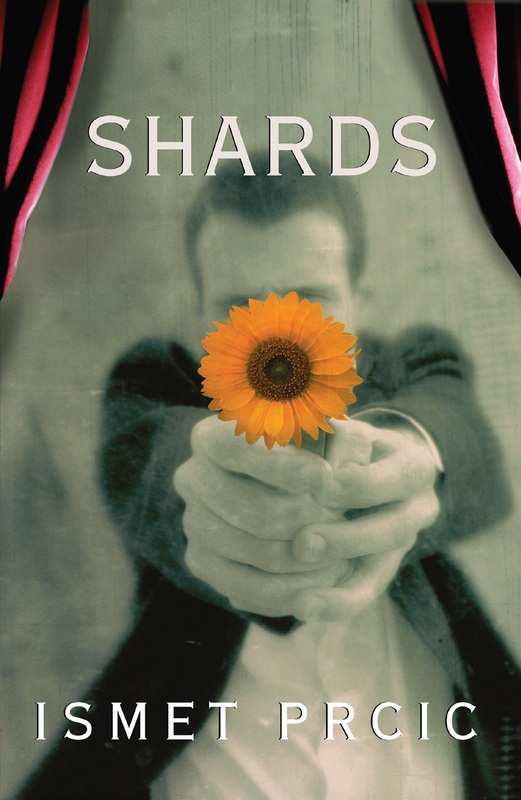 Remarkable for its propulsive energy and stylistic daring, Shards marks the debut of a gloriously gifted writer.